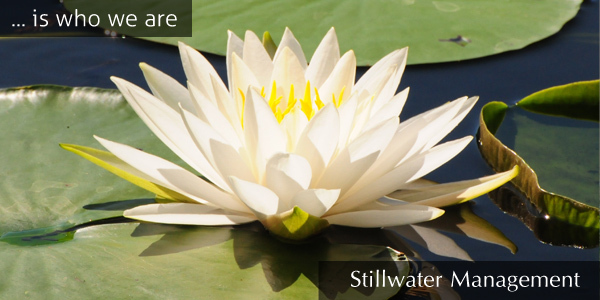 Stillwater Management are a professional aquatic lake management and pond restoration service. 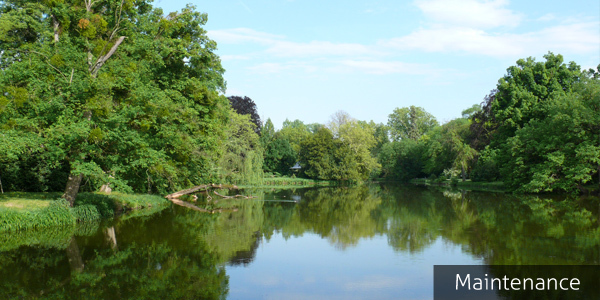 Our company's knowledge of managing and maintaining ponds, lakes, fisheries and estates, and understanding wetland site management, maintenance and restoration allows us to provide a full range of aquatic services and solutions. 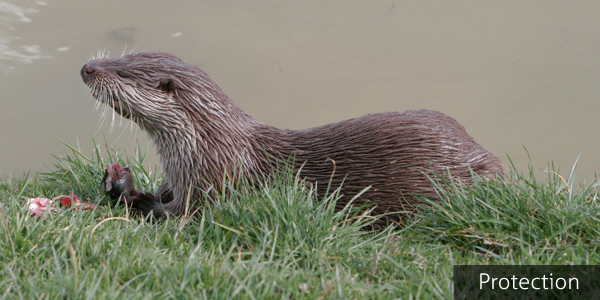 Every possible aspect of developing, maintaining and enhancing wetland site environments can be addressed. 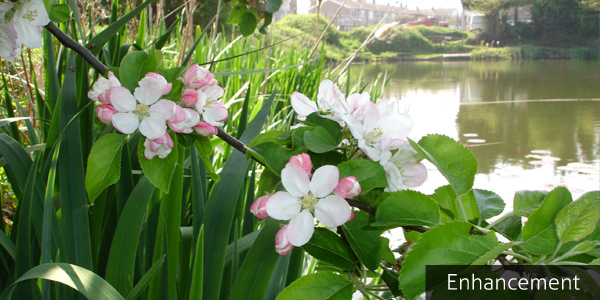 As a consulting body we are here to advise based upon our environmental knowledge and skills. 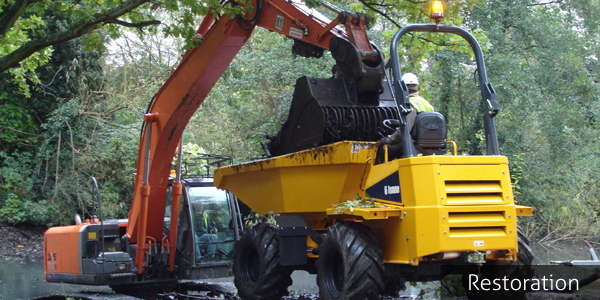 Combining this with our extensive experience, we provide practical and innovative solutions for our growing portfolio of clients in many areas of the UK. 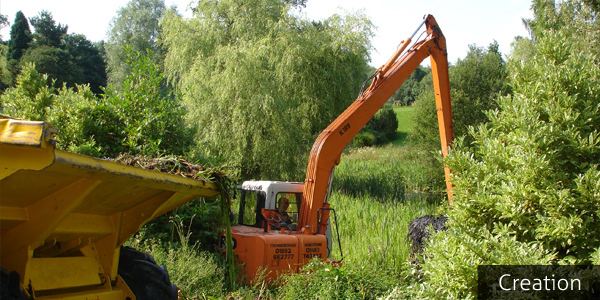 Please click to read more about our lake management and aquatic environmental development services for ponds, lakes, fisheries, estates and wetland sites. 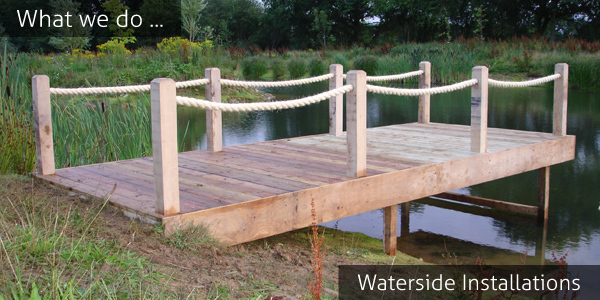 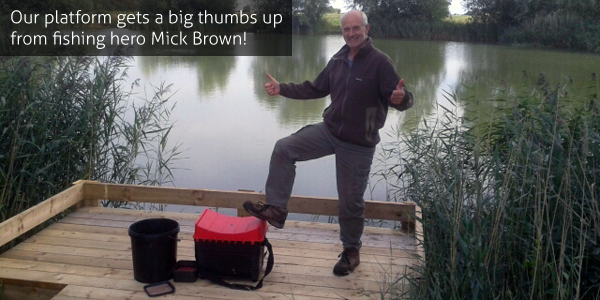 Our full list of services provided includes: Lake Management, Pond Restoration, Bio-engineering, Silt Remediation & Removal, Erosion Control, Aquatic Tree Clearance, Reed Cutting, Installing Fishing Platforms/Pegs/Pontoons, Dipping Platforms, Green Oak Revetments, Waterside Installations, Lake Decks, Footpaths, Vehicle Tracks, Habitat Creation, Aquatic Planting, Land Drainage, Floating Eco-islands, Pre-vegetated Coir Products, Otter-proof Fences, Amphibian & Reptile Defence, Equine & Estate Services, Conservation, Rural Stewardship, Landscape Development, Seine Netting, Electro Fishing, Fisheries Management, Aquatic Weed Removal, Algae Control.